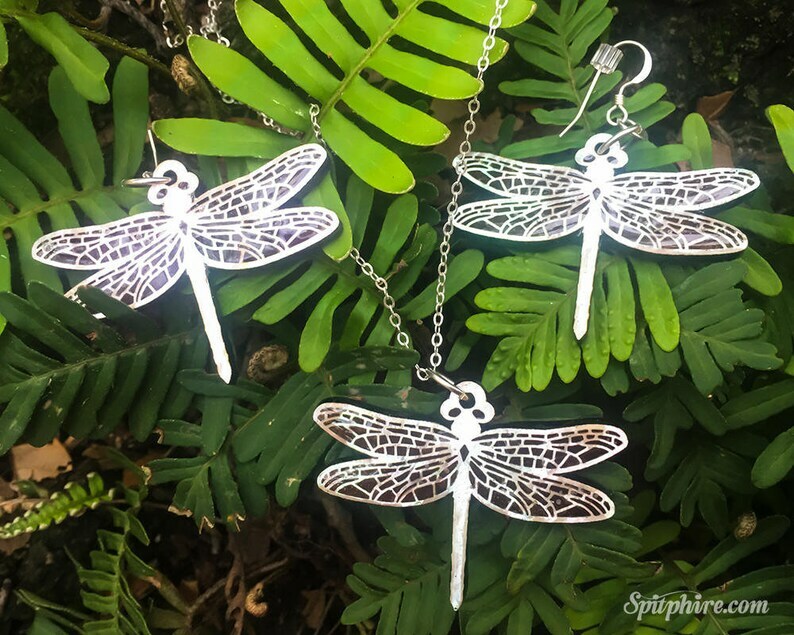 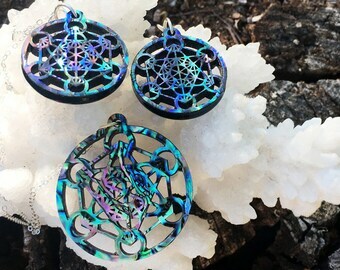 This dragonfly jewelry set is laser cut from ebony and then a layer of mother of pearl is resin sealed on top. 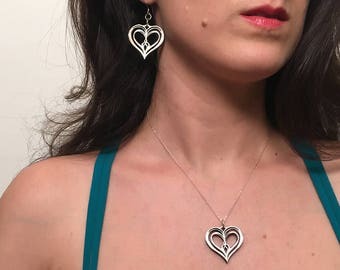 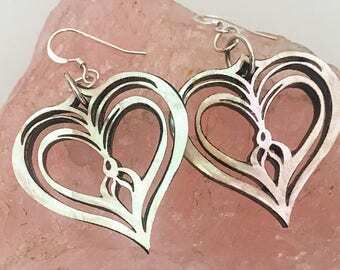 The chain and earrings are sterling silver. 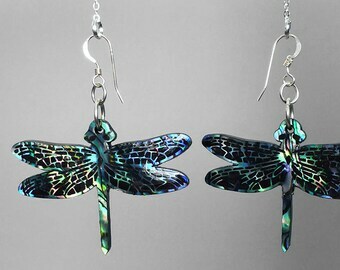 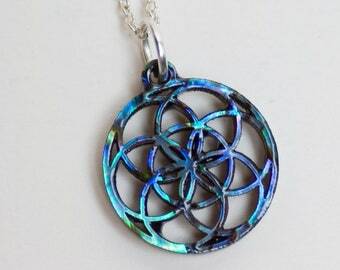 As the winds of change breeze through our lives so does the dragonfly which represents change. 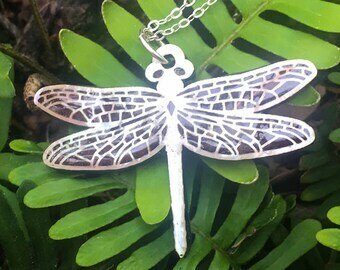 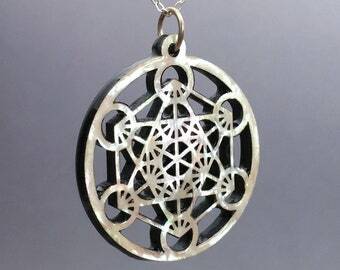 The dragonfly carries the wisdom of transformation and adaptability in life. 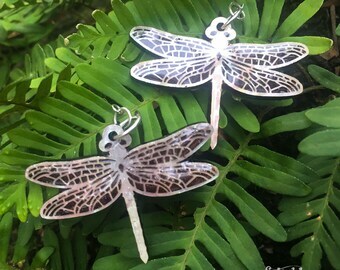 As a spirit animal, it symbolizes change and light.